Bands in stadiums across America frequently feature the opening four notes of The Addams Family theme song with dramatic chords dominated by a harpsichord. Melodramatic finger-snaps, a triangle, wooden block, a slide whistle, a duck call and Lurch’s voice punctuating the lyrics were all used to simulate dramatic horror music back in the ‘60s. Though sports fans have replaced the finger-snaps with shouts of DE-FENSE, the familiar music sets the stage for the intrigue and suspense that follows. The Sin on the Dubstep album breathes fire into scenes with ethereal, atmospheric electronica music that’s sinister, uncertain and dark. Brooding, ominous tones are ideal for horror shows, video games, commercials and more. Tormented Heroes on Cinematic Exploration opens with ominous light vocals that evolve into a pulsating, eerie and haunting backdrop that’s furiously fast-paced as strings and woodwinds carry the hypnotic tone throughout the track. Obscure Memories on the same album is a richly rewarding track with a soft cello and haunting percussive chops. Obscure Memories feels sinister, suspenseful and haunting with its intense orchestral arrangement. 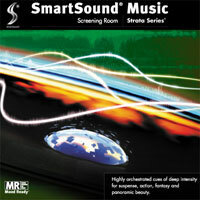 Check out Screening Room for more brooding, atmospheric music ideal for dramatic horror scenes. The album also features music ideal for suspense, action, fantasy and paranormal scenes. Flight of the Beast on Screening Room is a big and bold orchestral track with epic brass and soaring strings. It’s a daring, driving and competitive track that’s dramatic, powerful and thrilling. Hidden Horror soars with uncertain strings that foretell of tension and intrigue. Customize Dramatic Horror Music for your production with SmartSound’s royalty free music that allows you to dial up or down the vocals and instruments. 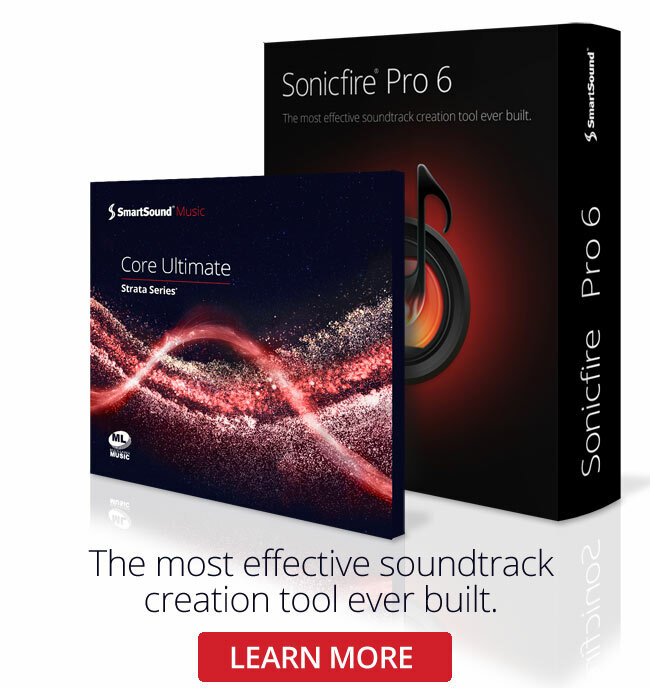 Find your muse in our library and set the perfect tone for your production with our award-winning features.